If you have a lot of friends who are avid readers, or you frequent any book recommendation sites like I do, then you have heard of this book. From the first time I read the description, I knew I had to read it. It only took one personal recommendation from a friend for me to buy this book, and I’m very glad that I did. 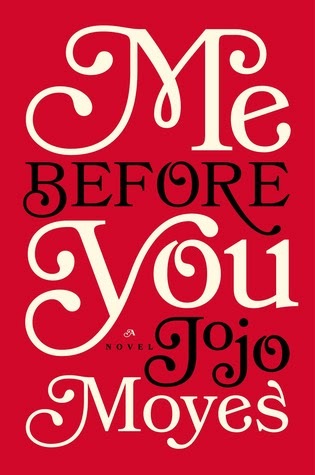 Warning: Do not go into this book thinking that it will be all fun and games, because this book is extremely emotional. But the lessons you will take out of it will absolutely be worth the heartache. The story follows Louisa Clark, a small town woman living in England who has just been fired from her cozy job working at a café. She still lives at home with her parents, who are struggling to support themselves. Out of desperation and necessity, she takes a job as a caretaker for a quadriplegic man with an overbearing mother and a negative outlook on life. Without giving too much away, I will say that the rest of the book explores the relationship between Lou and Will, two people who grew up in the same town but led completely different lives. Merry Christmas from everyone at the Lone Book Club! We hope that it is filled with love and joy! 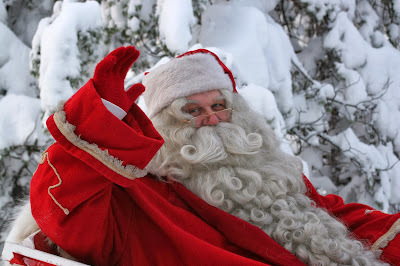 There will be no blog post today so that we can all spend time with our friends and families. Don't worry, there will be a review post coming this Friday! Hope none of you got too much coal this year! 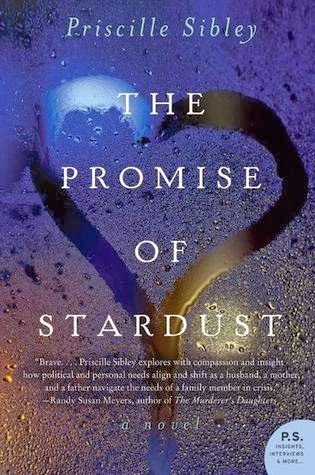 The Promise of Stardust by Priscille Sibley came as a bit of a surprise. Advertised as the Kindle Daily Deal, the title seemed interesting so I downloaded the sample, which I flew through in about ten minutes. Desperate for more, I purchased the book (the Daily Deal really is quite a deal), finished the book I was currently reading (which was akin to torture), and then proceeded to read Stardust in about two days. It was amazing. I laughed, I cried, I...mostly cried. This is a powerful book, not for the faint of heart, because it grabs a hold of yours and doesn't let go. We at the Lone Book Club had lunch one day with the goal to come up with new and exciting ways to spread interest in our blog and, more importantly, interest in reading. A few margaritas, side topics, and fits of laughter later, we came up with something. Something good. 2013 has been a year of trying new things for me, so it stands to reason that I close out the year on the same note. Thus I decided to give the romance genre a try; sci-fi romance, more specifically! 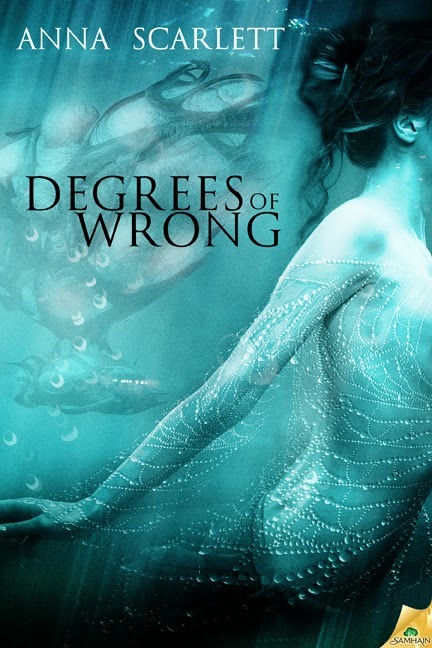 Just looking at the cover of Degrees of Wrong by Anna Scarlett had me intrigued and ready to dive in. Christmas is mere weeks away! If haven't already grabbed sweet gifts for your friends and family, we highly suggest these books. And perhaps send that list over to someone buying you a present this year, so you can get some excellent reads for the holiday too. But let's not forget the true spirit of Christmas; giving. This week, we at the Lone Book Club have put together a list of five literary themed charities for you to consider this season of giving. There are many less fortunate out there who deserve to have the joy of reading under their tree, stuffed in a stocking, or however it may come. Having already posted a review of one of Rainbow Rowell's other works, Fan Girl, you can tell we are big fans of hers. But another of her books, Eleanor & Park, legitimately caught me off guard. 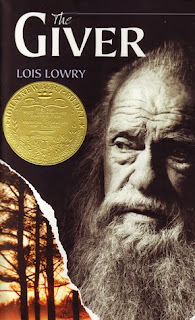 I was not expecting to fly through it, nor feel all of the things I did while reading. 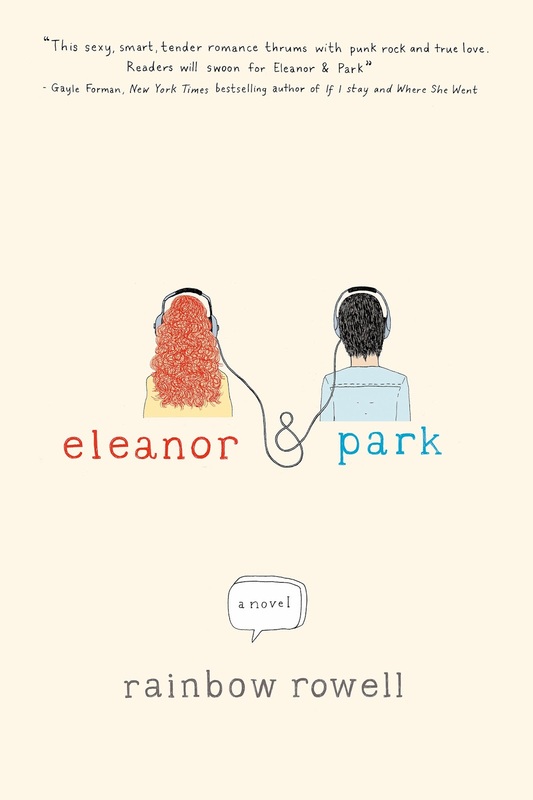 Eleanor & Park is one of those books that becomes a part of you. 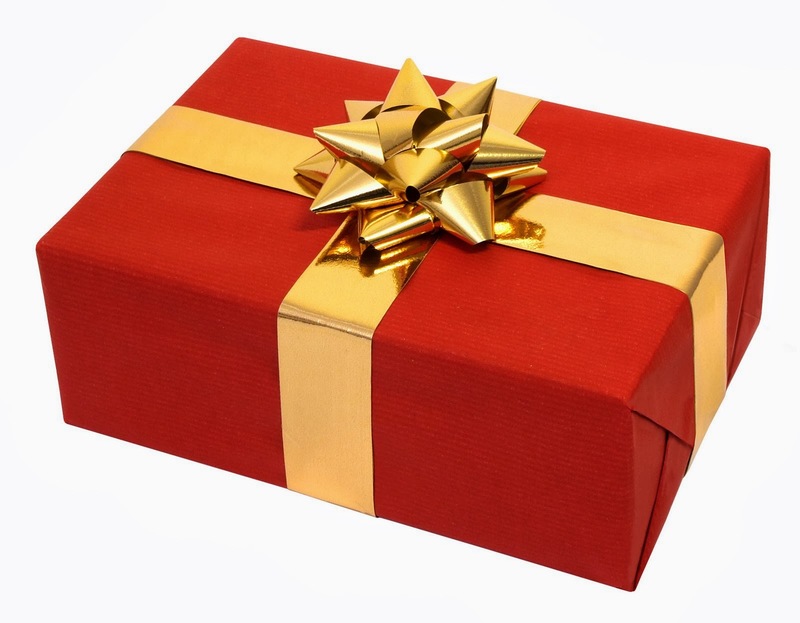 There is always pressure to get your loved ones a good gift for the Christmas and holiday season. And a book can be just the perfect thing. Giving a book is very personal, especially if you've read the book you're gifting. It says, I enjoyed this, and I want you to share in those feelings, and it also says that I was really thinking hard about what you would like. So we at the Lone Book Club have come up with our top book suggestions to wrap up this holiday season, and we've broken it down by each family member to make it even easier to shop!